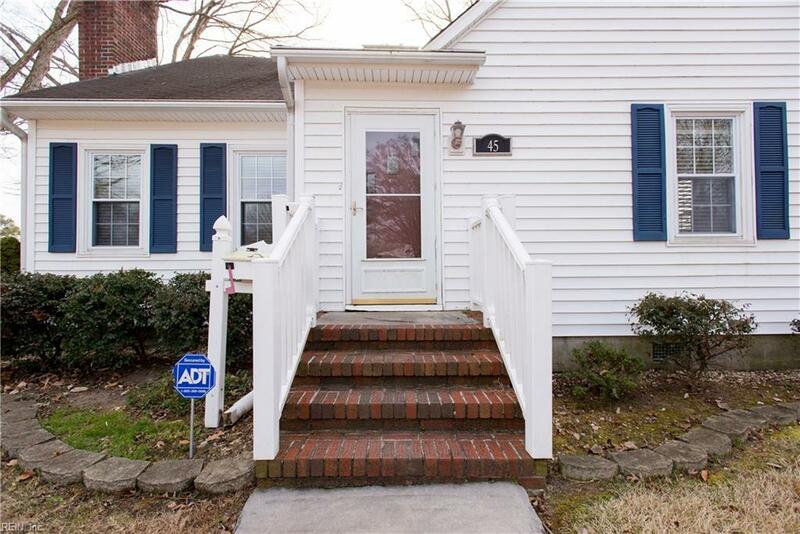 45 Greenwood Rd, Newport News, VA 23601 (#10239307) :: Abbitt Realty Co.
A MUST SEE! 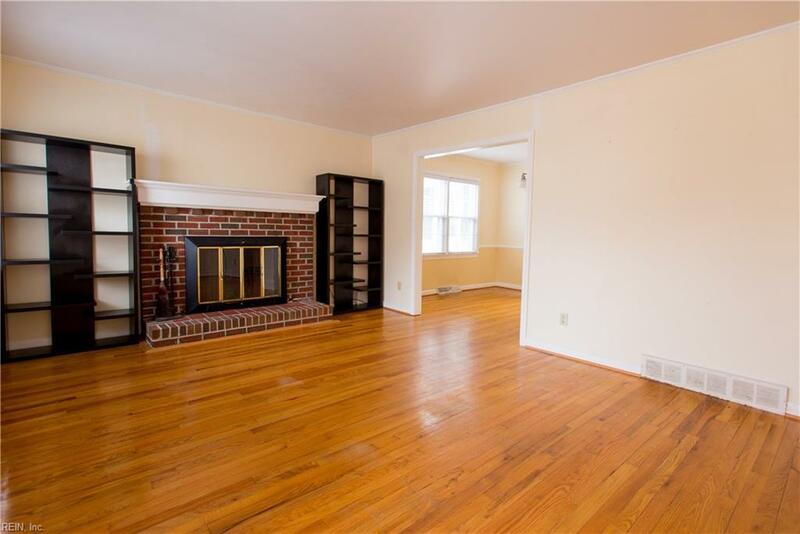 Come by and checkout this gorgeous 5 bedroom Cap Cod Home in the heart of the city. 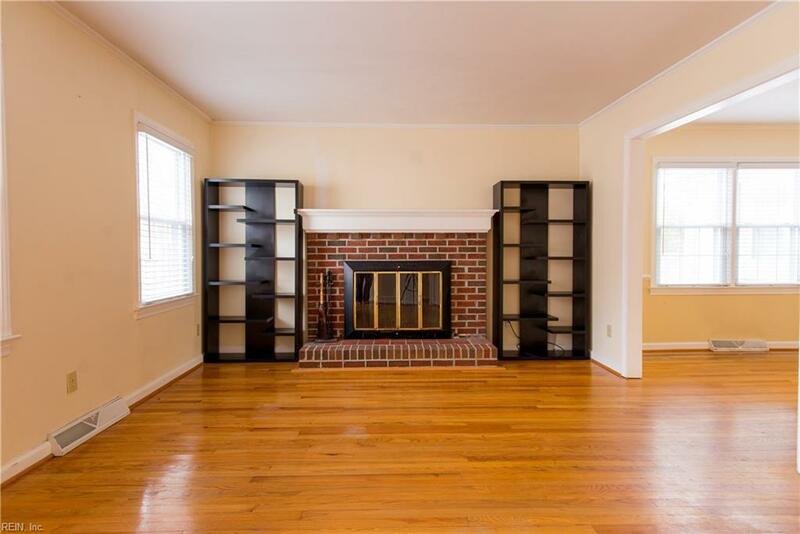 This home offers a formal Dining Room, 2 Full Baths, Eat-in Galley Kitchen with an additional room for a family area. 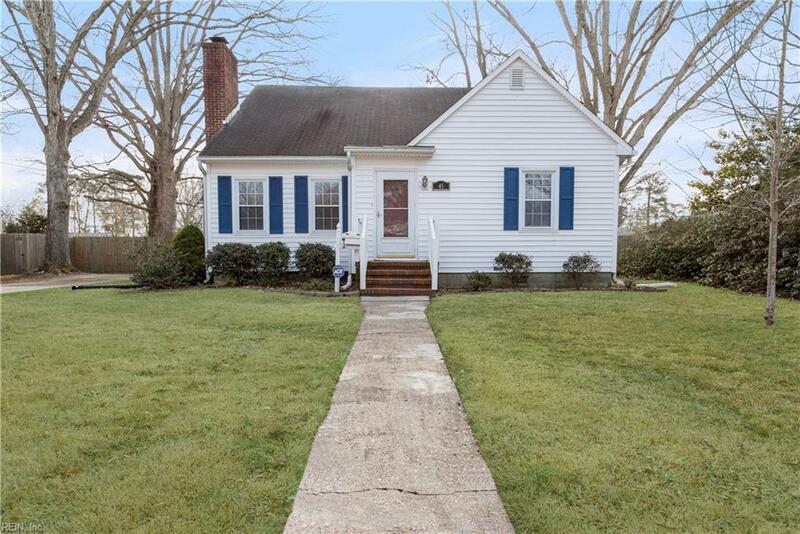 Large private fenced in yard with a 2 car detached. Updated windows throughout brings in tons of light throughout the day. Lovely California Redwood Floors all throughout the house plus much more. Call today and schedule an appointment to check out your new home!! !